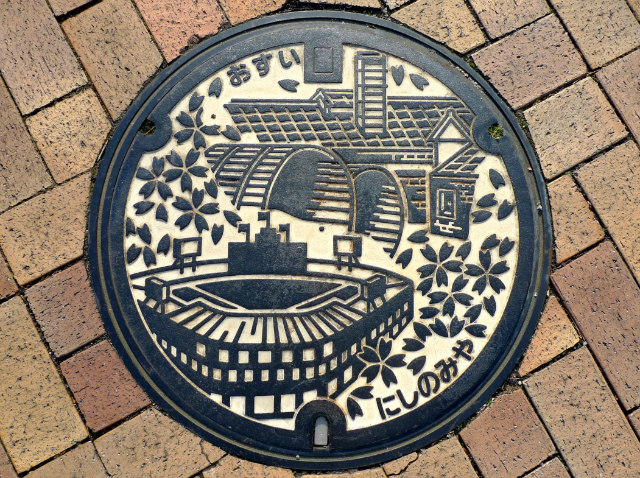 Have you ever noticed manhole covers? Probably not, right? After all, they are utilitarian and meant to blend with the concrete that you drive or walk over without a second thought. Yet, if you happen to be in Japan, you may think differently. 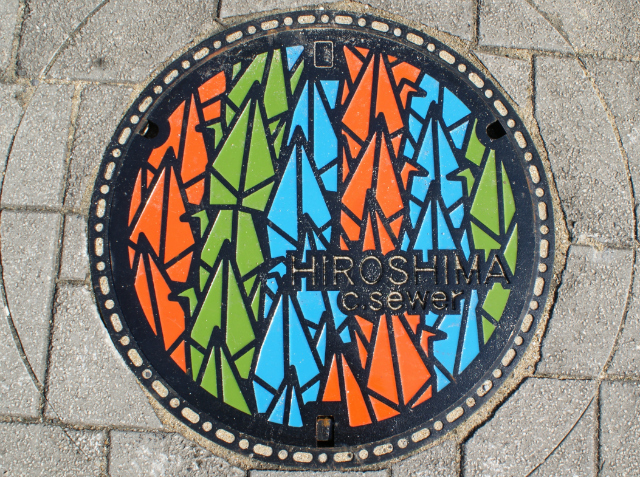 There's been an artistic movement (so to speak) to create stylish manhole covers throughout the nation (approximately 6,000 and counting!). 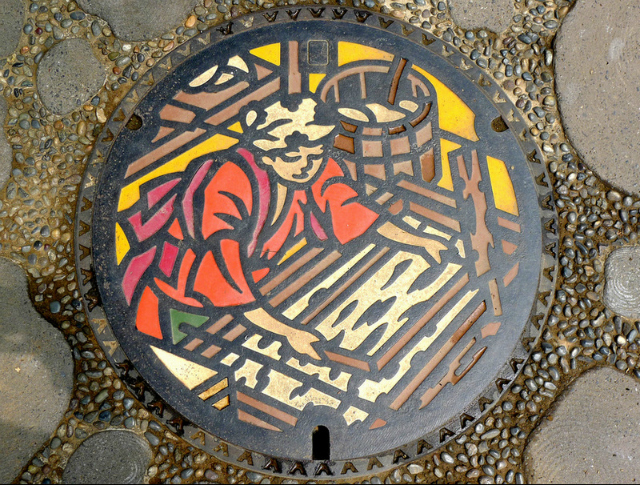 The contrast between artistry and industry is interesting and creates a unique discussion of awareness of your environment. 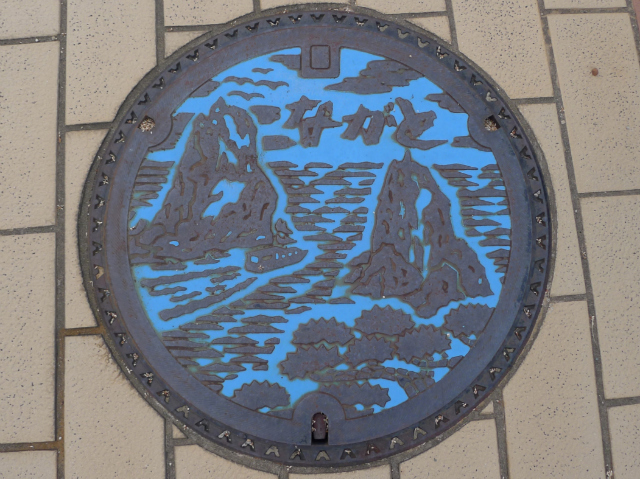 But, why manhole covers? 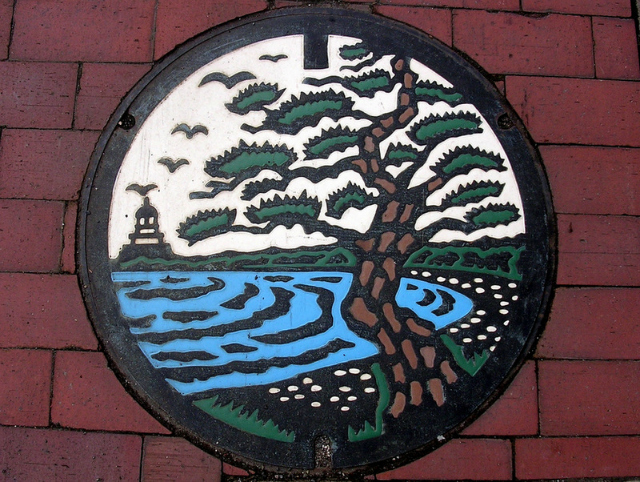 Apparently, in the 80s a bureaucrat wanted people to be understand the high costs towards sewer projects by having people create something aesthetically pleasing to look at. It worked. 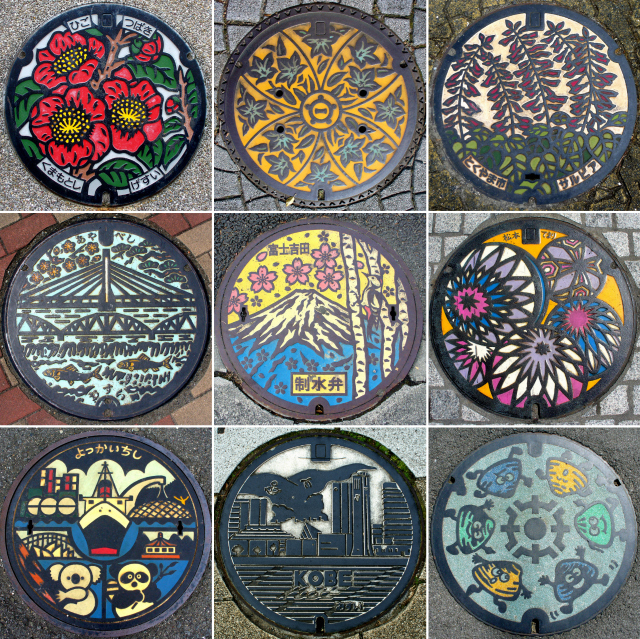 These specific images come from photographer, S. Morita, who has documented numerous manhole covers over the last several years. 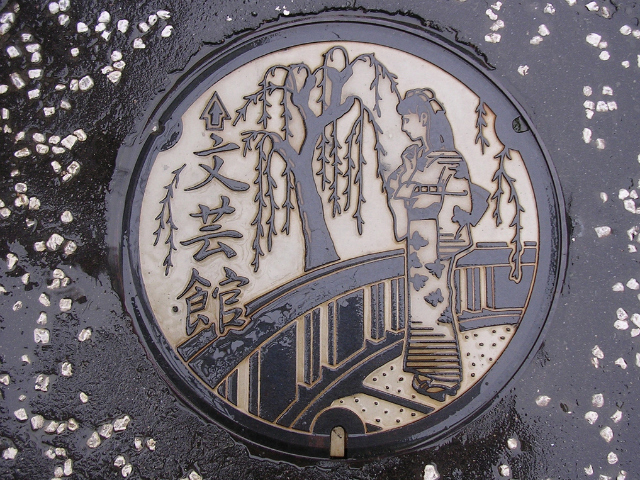 With the increase of media on these manhole covers and even a society dedicated to manhole covers (aptly called Japan Society of Manhole Covers) municipalities have increased their dedication towards this artistic effort and have even competed against each other to create the "best designs." Designs range in theme from regional culture, flora, landmarks, etc. 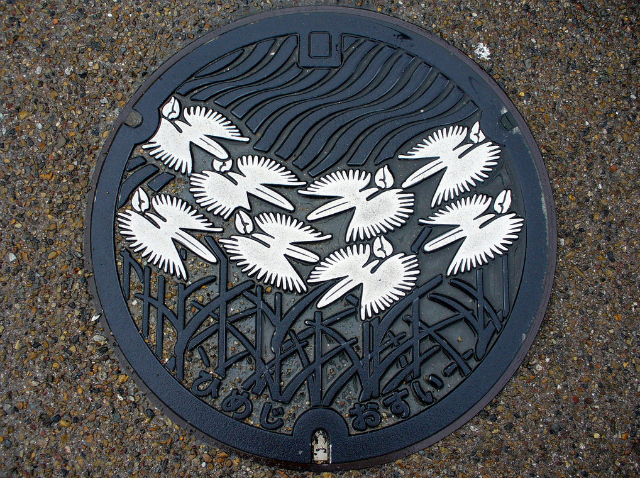 In case S. Morita's photos aren't enough to satisfy your curiosity, check out Drainspotting - a book dedicated to Japan's unique "street art." Those are so cool! Our is NOTHING like that. HAHAHA I wish someone would get inspired and do like the Japanese. Love it.